What is your current research focus or area you are most excited about? My research program focuses on the community reintegration (CR) needs of individuals with disabilities, specifically civilians and Veterans with traumatic brain injury (TBI). This includes research in the areas of vocational adjustment and rehabilitation, resource facilitation (RF), utilization of community supports and services, community capacity building, family support needs, and family resilience. My research is primarily grounded in systems theory and is approached from a related bio-psychosocial model of disability. My research program has developed two interrelated themes that have pertinent application to the field of rehabilitation research: 1) TBI recovery and community reintegration and 2) community reintegration, service needs, and employment. I am most excited about a HSR&D merit pilot that has recently received an intent to fund. This pilot will use coalition building as a novel strategy to implement local VA/RF partnerships and collaboration to support Veteran CR outcomes. Infusing traditional VHA healthcare delivery models and methods with evidenced-based RF practices may offer the Veterans Health Administration (VHA) with options for building synergistic partnerships with non-VA agencies and with Veterans to significantly promote health outcomes. Over time, this work is expected to inform VHA activities and policies that support improved Veteran access to community resources and services through cultivation of relationships (VA, VHA) with non-VA service providers and communities. What prompted/motivated you to choose that area? During my doctoral studies, I was approached by the Brain Injury Association of Florida (BIAF) and offered a position to evaluate one of their programs. This opportunity and experience introduced me to the TBI community and shaped my program of research and professional development. Community reintegration (CR) is an ultimate rehabilitation outcome for all disability groups including those who sustain injury-related disabilities. 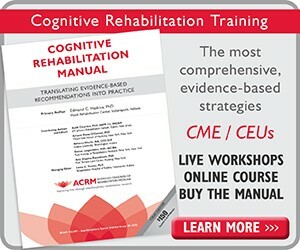 The link between TBI symptoms and CR is an area of research that has not been fully elucidated. In addition to working closely with individuals with TBI, I also work with their families and the professionals who serve them. Through this experience, I have become acutely aware of the lack of services, supports, and funding available for this population. The knowledge gained through direct experience and community engagement has laid the foundation for my research program. Briefly, what path did you take to get there? Or what is your career trajectory or long-term goal? Rehabilitation counseling is a multifaceted process where the counselor works collaboratively with clients and families to understand existing barriers, challenges and potentials in order to facilitate personal, social, vocational, and community adjustment following disability. During my master studies in Rehabilitation Counseling, I was employed as an independent living specialist and as an employment specialist at the Center for Independent Living. During and after completing my PhD in Rehabilitation Science, I worked with BIAF as a consultant, prevention specialist, program coordinator and state director of family programs and services. I have worked both independently and collaboratively at the local, state, national, and international levels to research the CR needs of individuals with disabilities and their families. All of these experiences facilitated development of a program of research examining caregiver needs, family resiliency, and adjustment to disability. What barriers or facilitators did you encounter along the way? How did you overcome it? Barriers that I continue to encounter include finding time to write proposals, conduct research, teach, and conduct service while balancing family. Setting limits on weekend and evening work is challenging yet critical. Facilitators include supportive mentors, a collegial department, and an understanding family. Did you have any pivotal experience that propelled your research success? Becoming a Research Associate at the HSR&D CINDDR was a pivotal point in my career. 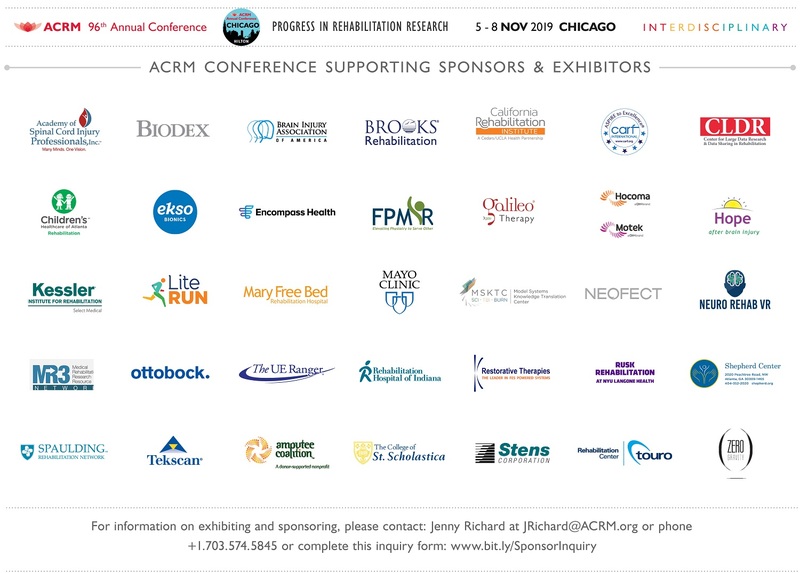 The researchers and clinicians of the CINDRR are national leaders and experts in rehabilitation research. 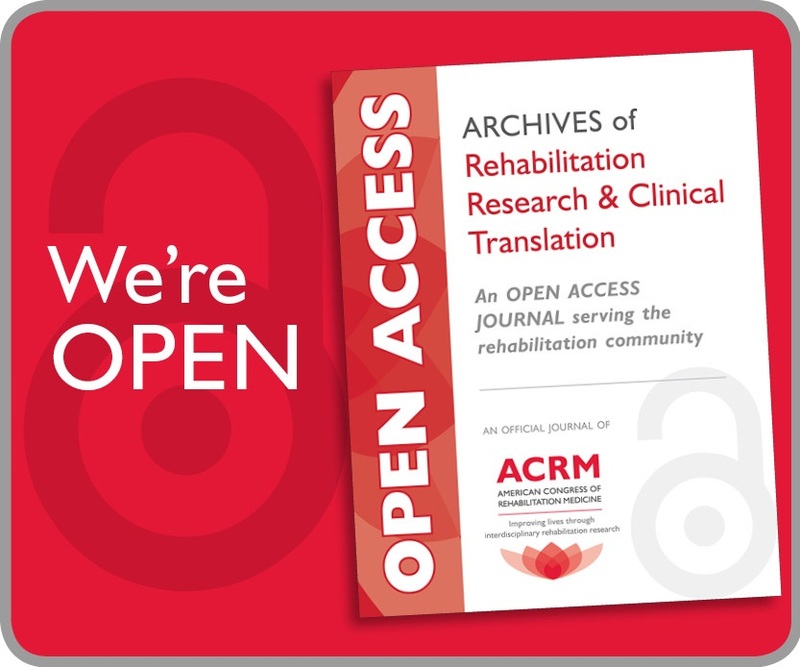 Recent collaboration with the VA Polytrauma Rehabilitation Center (PRC) TBI Model Systems (VA PRC TBIMS) research program has resulted in the opportunity to conduct research and generate peer-reviewed publications and presentations with national experts from all 5 PRCs in the U.S. I am fortunate to have the opportunity to collaborate with Dr. Risa Nakase-Richardson, who is the Principal Investigator of both the Tampa VA PRC TBIMS and Improved Understanding of Medical and Psychological Needs (I-MAP) in Veterans and Service Members with Chronic TBI National Study. What is your advice for young scientists? Words of wisdom? Be open and receptive to change. Surround yourself with professionals who are where you want to be in 5, 10, 20 years. Remember the pulse behind the paper. 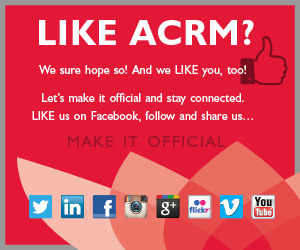 Become active in ACRM Communities and assume leadership roles. Ask the Mentor: Send us your questions! Our “Ask the Mentor” column is taking a break this quarter. We encourage our readers to send their questions to the ECNG Mentoring Task Force Chair, Dr. Megan Mitchell.